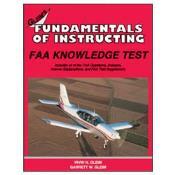 The primary purpose of Flight/Ground Instructor FAA Knowledge Test is to provide you with the easiest, fastest, and least expensive means of passing the FAA Flight Instructor - Airplane (FIA) knowledge test, which is required before you can take your flight instructor practical (flight) test. 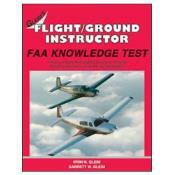 Advanced Ground Instructor (AGI), which allows you to teach the ground training required for any pilot certificate. Basic Ground Instructor (BGI), which allows you to teach the ground training for a recreational or private pilot certificate. 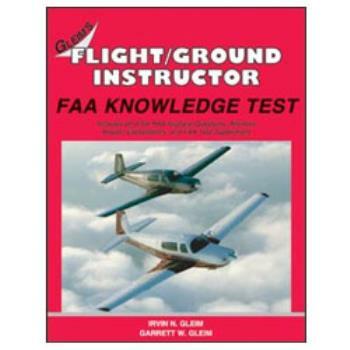 Flight Instructor - Airplane - Added Rating (AFA), which is required if you currently hold a helicopter, glider, or gyroplane rating on your flight instructor certificate and you want to add an airplane rating to your flight instructor certificate. 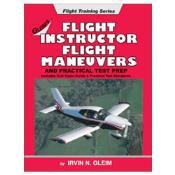 Pilot Examiner - Airplane (PEA), which is required for those people designated by the FAA to become an FAA-designated pilot examiner.